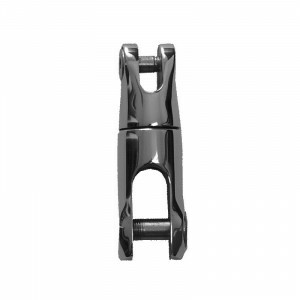 These slim line anchor connectors are designed to pass through hawspipes and over bow rollers withou.. 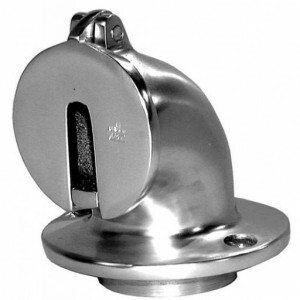 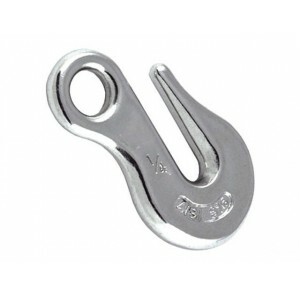 These polished stainless steel slim line fixed anchor connectors are designed to go over bow rollers.. 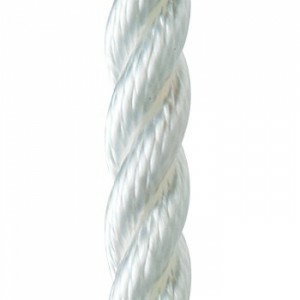 Manufactured for us by Liros Ropes, these are top quality, octoplait nylon kedge ropes with a stainl..
Anchor Ring anchor retrieval is designed for offshore applications where longer lengths of anchor ch.. 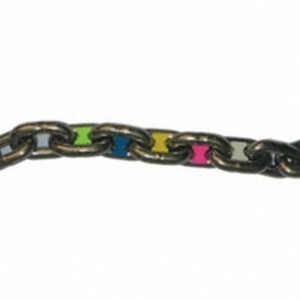 Pack of 10 Chain markers made from coloured plastic..
Galvanised mooring swivels are suitable for use with permanent mooring risers and strops. 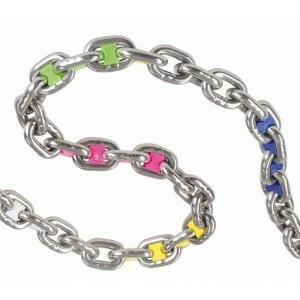 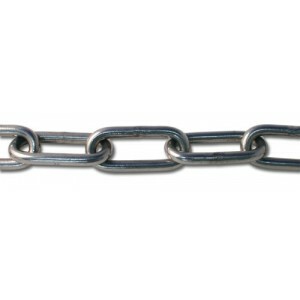 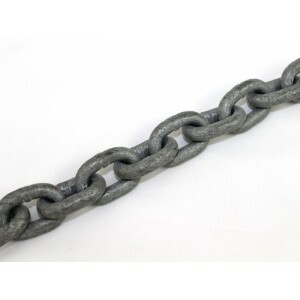 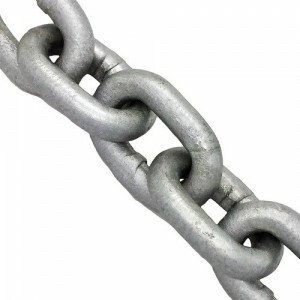 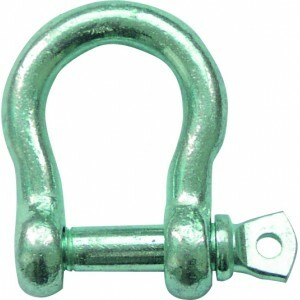 Use at lea..
Chain swivel Galvanised steel. 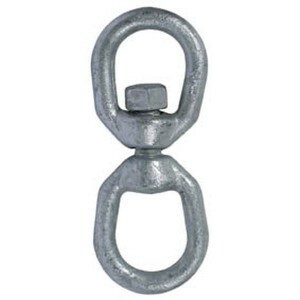 • Two swivels are necessary per mooring buoy. 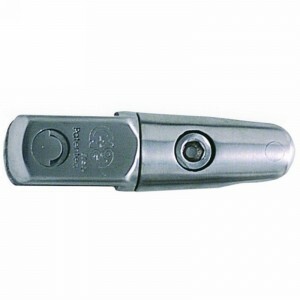 • Swivel diameter must.. 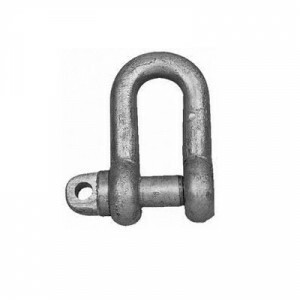 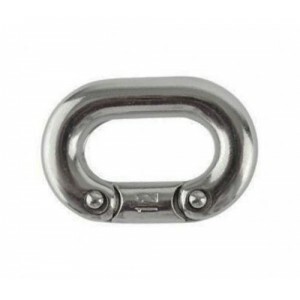 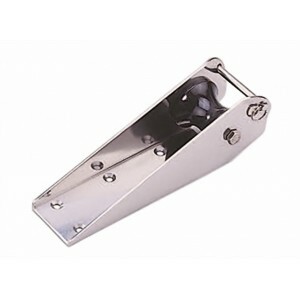 These chain hooks are made from 316 stainless steel to a proven industrial design that is widely use..
For mounting on the foredeck to prevent water entering into the chain locker. 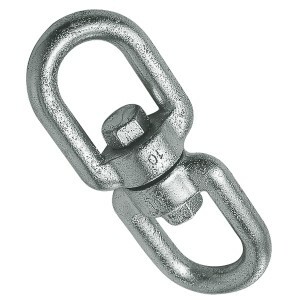 Made from hard anodise..
Anchor Chain Swivel -Allows smooth connection of the anchor to chain enabling snag free retrieval ov..
3-strand polyester rope is a rope used mainly for mooring and anchoring.Even when wet polyester reta..
Galvanised shackles with collared pin with hole for seizing. 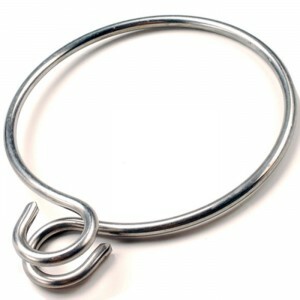 Pin and body diameter are equal..
Galvanised Callibrated Chain for a variety of uses..
Galvanised shackles with collared pins with hole for seizing. 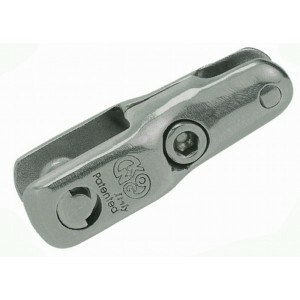 Pin and body diameter are equal..